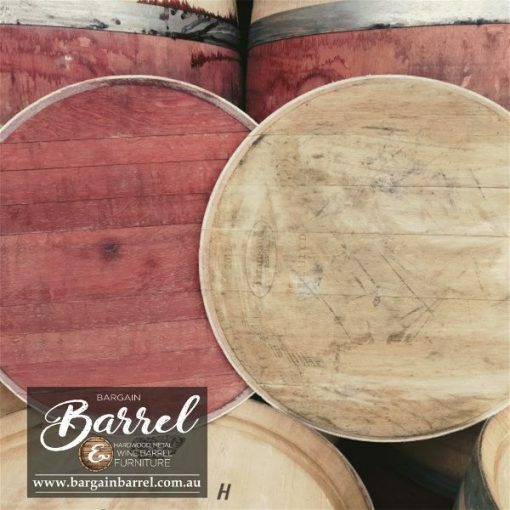 Our authentic Wine Barrel Lids are made from American or French Oak. A unique wall feature, servery or turned into a lazy Susan as a decorative piece. Each lid is made up of several thin oak pieces held together by dowel, nails or slot joined. Our oak lids are sold as a loose unit, meaning even though the oak lid is in one piece it is not a solid piece. All authentic oak lids show allot of movement. If customers require the oak lid to be a solid piece with no movement, then each piece of oak will need to be joined together with wood glue. No hanging mechanism supplied at this price. 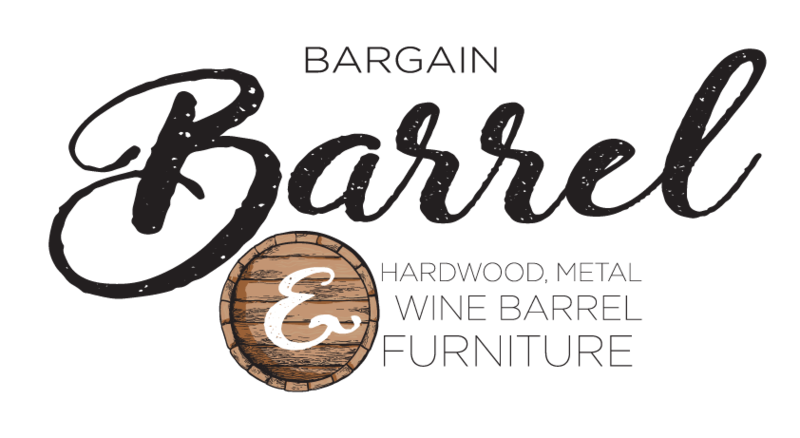 To give our value customers an option to purchase a solid oak lid that has additional wood glue, dowel and internal nails view Oak Lid Plain (Joined). Customers wanting a personal laser cut Oak Lid Logo design, please find time to visit the following link for further information, Oak Lid Logo.